Worry is also known as stress, fear and anxiety. Without the tools to address anxious feelings, they can easily become overwhelming and for some people, even debilitating. Anxiety can be a problem for both kids and adults. In fact, anxiety disorders affect 18% of the population according to the National Institute of Mental Health. 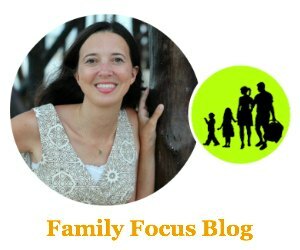 That is why I am happy to have best-selling authors and social-emotional learning experts, Nadine Briggs, Director of Simply Social Kids, and Donna Shea, Founder of The Peter Pan Center for Social & Emotional Growth, to share with us a guest post on how to help a child with anxiety feel successful. Briggs and Shea specialize in providing easy to implement, actionable tips that assist children in overcoming anxiety and attaining, maintaining and sustaining improved social skills. You can learn more abut Briggs and Shea and read more of their tips at howtomakeandkeepfriends.com. Our society predominantly focuses on a child’s success in two areas- school and sports. But what if your child is one of those kids that struggle in these arenas? There are children who are bright and active, but high levels of anxiety or other specific need may make it difficult for a child to tolerate a classroom environment or participate in team sports. These children are not only hampered academically and socially, but also emotionally. How do you help a child overcome his or her anxiety, sense of failure or lowered self-esteem when he or she compares him or herself to the rest of the pack? 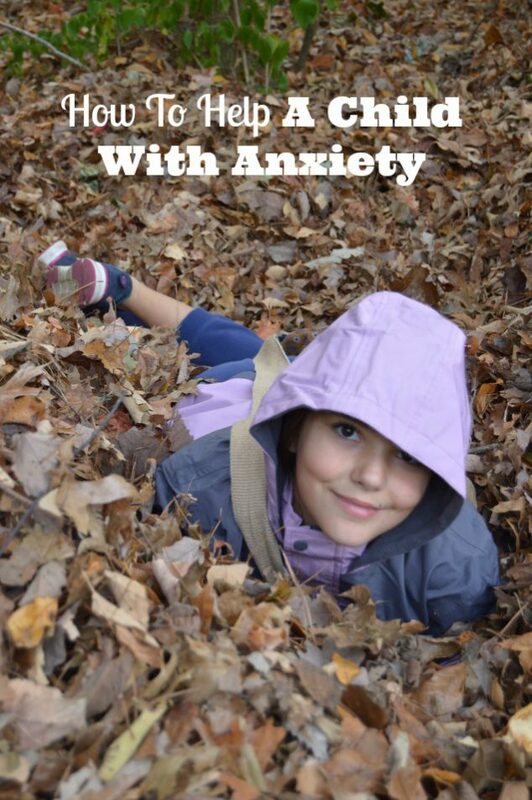 Well, here are three simple tips for how to help a child with anxiety feel successful. Despite everyone’s best efforts, sometimes public school does not work for a child. Sometimes the public-school system can provide a placement in an alternative setting, or you can consider charter schools, private school, homeschooling, and now there are virtual online opportunities that didn’t exist in the past. Think creatively. Check out individual sports or activities. You may have had your child try team sports, dreamt of being the soccer mom and hanging out with other moms, or hoped your child will be a football star the way you were in school. Team sports and pressure to win may be a cause of anxiety for some children. He or she may excel at or be more interested in skateboarding, golf or even fencing. Karate or some other form of martial arts can also do wonders or an anxious child and give him or her a sense of control and ways to focus his or her anxious brain. It could be theater, playing an instrument, sewing, cooking, art, taking care of animals, gardening, woodworking, or a host of other things. Let your child lead the way, and if he or she seems lost or uninterested, keep trying different things until you discover what it is that makes your child shine. A great activity that you can do with a child who may be struggling with anxiety, a sense of failure or self-esteem issues is to encourage him or her to create a True List. Have your child write down all the good things he or she knows to be true about him or herself. Maybe he or she is honest, kind, silly, caring and kind. Have your child keep that list in his or her pocket or backpack as a reminder on tough days just how terrific he or she is. I hope you find these tips for how to help a child with anxiety helpful. Let us know what works for you! Bummer, we’re already doing all of these things and are still struggling. I was hoping for something new we could try or additional resouorces to learn from.